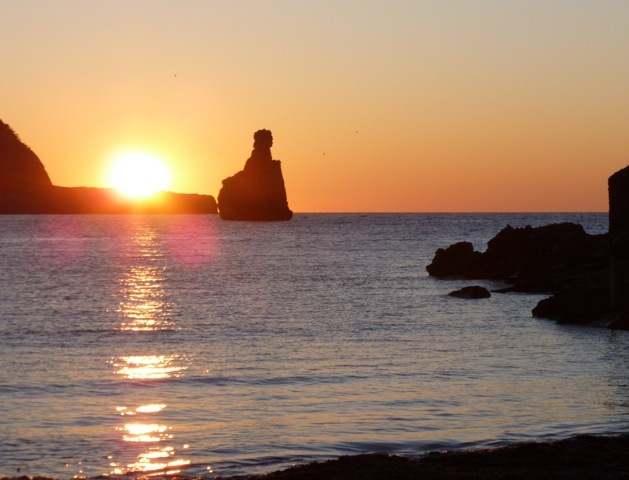 Relax into Ibiza’s peaceful winter-time sunshine, which already feels like spring! Refocus with one of the wonderful Coaching day retreats, or de-stress and heal with our anti-burn out, rejuvenation retreats. Cleanse and clear with a juice detox in your private villa or retreat or detox and fast with Ilona’s professional guidance at magical Buddha House-mountain. Join hands on walks and open hearts with singing circles, make new friends and enjoy intimate fire-side talks…. Enjoy the beautiful island of Ibiza with our Optimal Fitness Breaks! A week of personalised fitness activities, yoga and outdoor pursuits tailored to your needs, plus a relaxing spa. This results orientated week is designed to be effective in raising your fitness levels, aiding weight loss, burning fat and introducing you to a wide variety of activities and training styles, above all it’s about having fun. Think of it as a luxury bootcamp. We pride ourselves on a personal approach so keep group sizes small and adapt to individual’s needs throughout the week. A typical day will include beach workouts, strength and conditioning training, core fitness, and more. We also enjoy a scenic hike, a bike ride through beautiful pine-scented countryside and a day on the beach sampling a variety of watersports. By the end of the retreat you should feel rejuvernated, renergised and ready to face the world again with a new personalised fitness plan. That’s what we all need´to lift our spirits, to warm our hearts, our minds, our bones. Golden rays ignite that inner smile and leave our skin, hair and nails glowing with a natural healthy sheen. Indeed, winter sunshine gives us that happy-making, Vitamin D infusion that combats the now widely recognised SAD (Seasonal Affective Disorder) and that genuinely prevents AND cures dark-nights-and-days depression. So much more than just a break from the daily routine… investing in a get away where you can treat yourself to a medicinal dose of Vitamin D is vital for our vitality. When living in Northern Europe in winter, it can be a huge challenge. It is not a vitamin that can be eaten or drunk, vitamin pills and sun-lamps can be a necessary alterntive option, however sunshine alone gives the “real deal” benefits. Here in Ibiza with over 300 days of sunshine per year, it is truly glorious to feel the warming rays on your back as you walk through the countryside and along empty beaches. Boutique agroturismos and many bed and breakfast Fincas are offering open fires, organic seasonal fare and mulled wine under the stars. 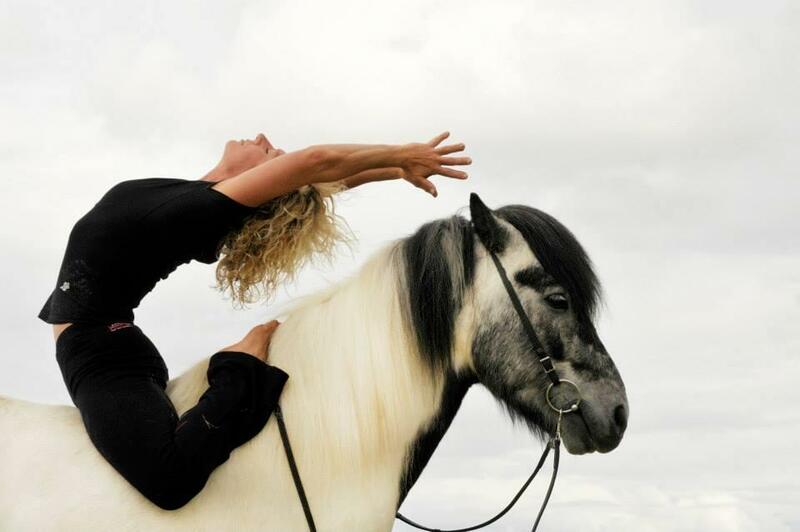 With therapists giving winter rates for massages that relieve aching muscles and charge flagging batteries, plus horse-riding, mountain biking and yoga and meditation why not join us here in Ibiza for some winter-warming retreats and that much needed healing sunshine?